Biodiversity is the variety of plants and animal life in the world or in this biosphere. It is also known as biological diversity. What is the importance of Biodiversity? Biodiversity helps in maintaining the stability of the ecological changes. Everything has its own importance at its place. Without biodiversity the ecological stability will be in danger. The more the biodiversity, the more is the better ecosystem as all the things in this world are co-related. 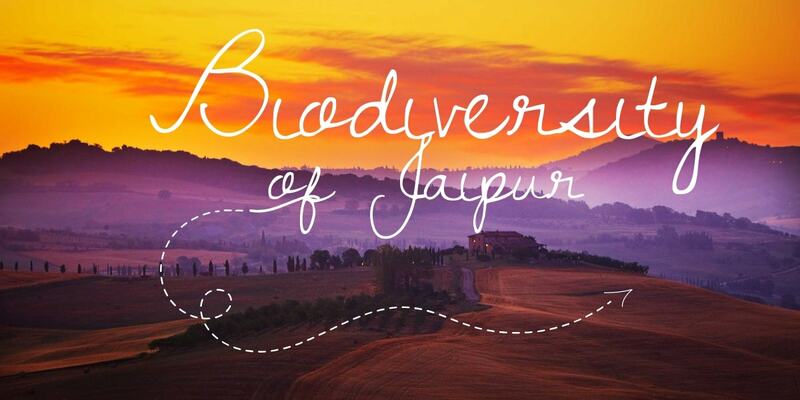 There is a wide range of flora (plants) and fauna (animals) in Jaipur. This wide range of biodiversity helps in maintaining the ecological stability and also makes the ecosystem better. We all know about the places in Jaipur but what about the members of Jaipur i.e. the plants and animals. Here are some of the biodiversity of birds and animals covered in this post. Hope it will be enough for reading. Our fist bird is “Baya”. These type of birds are very social and rigorous. Each Bright yellow male has several nests and several females at the same time. They are the least concerned bird and can be found easily. These water birds have an approximate height of 60 to 80 centimeters. It lacks true voice producing mechanism and is silent except for grunts utter when nesting. The scientific name of this bird is “H. himantopus”. It is a winter visitor for Jaipur. The height of these birds is approximate 30-40 centimeters. These birds are famous for hunting and eating fish. They nests in excavated sea banks of a forest stream. The average height of kingfisher is 10 cm. The biggest kingfisher was found in Africa which is 42 to 46 cm in length. It is named after its soft musical call “hoopoo”. They feed on small insects and sometimes small food such as berries. They are very high flying birds. Even some of them are seen flying at the top of Himalayas from the satellites. It hunts fishes by diving and chasing them underwater. It is a unique way of hunting. The great cormorant often nests in colonies near wetlands, rivers, and sheltered inshore waters. These birds height vary from 70 to 100 cm. There are 5 types of dove found in Jaipur. They are also known as “fakhta”. Their length ranges from 15 to 75 cm. The major diet of dove includes seeds and fruits. The fruit-eating species of doves have short intestines than those who eat seeds. It is also a winter visitor for Jaipur. They are commonly known as “chota laal sir”. This Eurasian wigeon is of about 42–52 cm long with a 71–80 cm wingspan and a weight ranging between 500–1,073 g.
They have a little crest on their head which makes them easily identifiable. Large stakes are wagered on combative bulbul fights. Their height is of about 2 to 6 meters. These are beneficial misunderstood species which eats farming menaces rather than birds. They are vociferous in the breeding season, and several birds may be heard calling as they soar together. They generally make sound “wich wich” and the breeding male sing “chew it chew it”. The sunbirds have counterparts in two very distantly related groups: the hummingbirds of the Americas and the honeyeaters of Australia. These are the freshwater and coastal birds. They nests on a twig platform (Grey heron) and feed on aquatic species which makes them carnivorous. They nest dug in the uneven sandy ground. They are the aerial hunters of insect i.e. they hunt the animals during their flight or catch an eye on their prey. He nest of these birds are founds in mixed colony in large leafy trees often in the midst of a noisy town. Here is a list of different types of flowers available in Jaipur. The common name known by the peoples of this flower is “Satawari”. They are used to cure hemorrhage, diarrhea, cough, arthritis and poisoning. It is an “Indian Spurge tree”. It is extensively used for curing the ear pain and inflammation. This is a “Red orchid tree”. 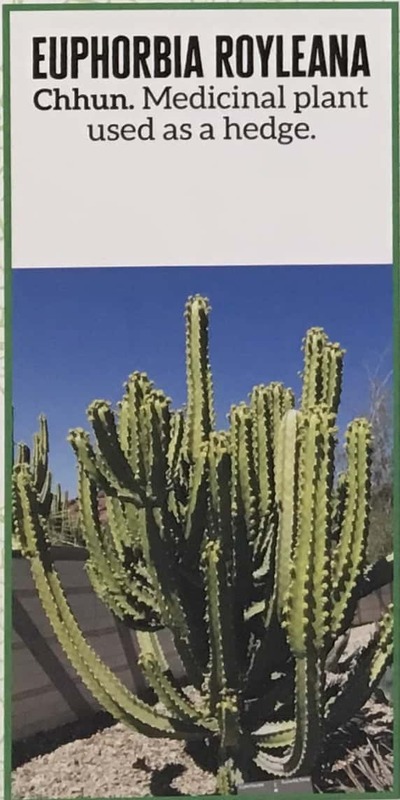 It has a very good capacity of tolerating the drought, thus makes it a drought tolerant. It is commonly called “Chhun”. This medicinal plant is used as a hedge due to its various important uses. The common name of this plant is “Boonbel”. There are very few varieties which grow brighter and are more attractive in hot dry climate. Commonly called “Kaner”. It is a dwarf or little shrub which is selected to beautify residential landscapes. These little shrubs acts as an ornament in the home. They are commonly called “Peacock flower”. They are brought from West Indies and are used as a flowering barrier fence. Common names for this species include poinciana, peacock flower, red bird of paradise, Mexican bird of paradise, dwarf poinciana, pride of Barbados, flos pavonis, and flamboyant-de-jardin. The common name of this flower is “Firebush”. The stems and leaves of this plant are used in tanning leather. The common name of this plant is “Rubber Bush”. The bark and leaves of this plant are widely used for treatment of leprosy and asthma. The common name of this plant is “Rugmini”. They blooms only in the presence of adequate light. Thus making it unique in its type of plants. They are known as “Devil’s Trumpet”. They are very poisonous even in small doses. Do not think to gift it to your loved ones. Just kidding hahaha!!! It is a species of common called flowers or plants “Bela. Chameli or Jasmine”. They are widely used in making perfumes and flavoring tea. The smell of this flower is very smoothening and can take you to another world, hypothetically. They are “Crown of thrones”. 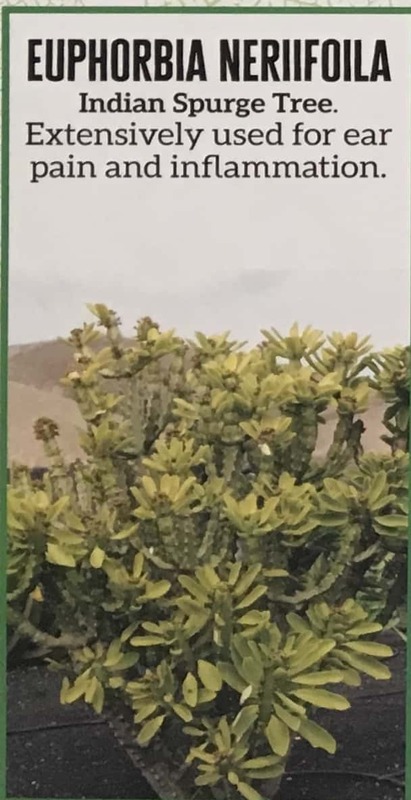 This plant is also drought tolerant and are generally found in the drought prone areas. Commonly known as “Raimuniya”. 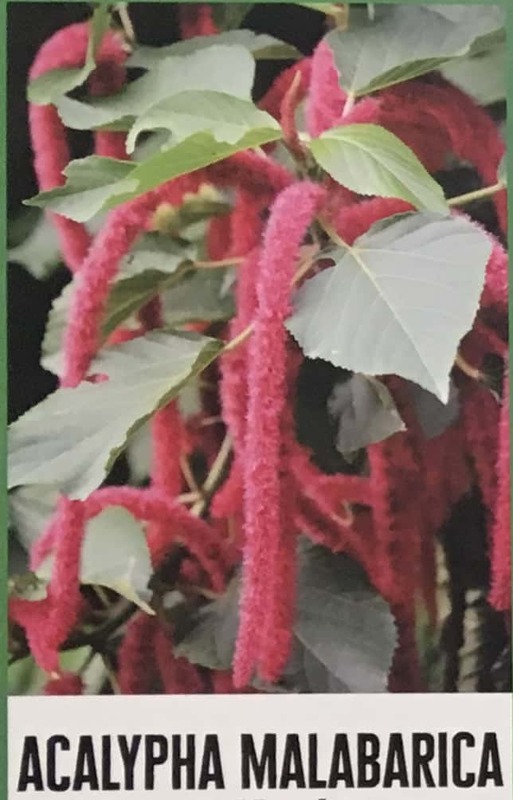 It is a Native American plant which was brought by Dutch to bring color to Indian countryside. Thus, they work as the ornaments or can be called the ornamental flowers. Hope you like our post.Do not forget to comment and share. Young, talented and a pure mechanical engineer. The founder of blog 'Be Curious'. The aim is to travel whole world with family members and friends. Solves all problems with to do attitude with positive thinking.